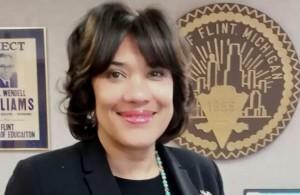 Flint Mayor Karen Weaver will return to Lansing for a second day today to meet with legislative leaders. The Michigan Public Radio Network's Rick Pluta reports on Flint Mayor Karen Weaver's next visit to Lansing. Weaver says she hopes the attention might help persuade Congress to move more quickly on a spending bill that includes assistance for Flint. She was in Lansing Wednesday. 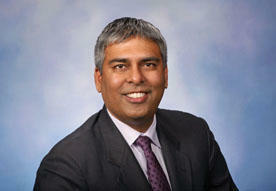 She met with Senate Majority Leader Arlan Meekhof (R-West Olive) and members of Governor Rick Snyder’s administration. She is supposed to return to the Capitol today to meet with House Speaker Kevin Cotter (R-Mt. Pleasant). A Flint assistance bill is currently before the House. Two state water quality experts and a Flint utility official face criminal charges related to the Flint water crisis. 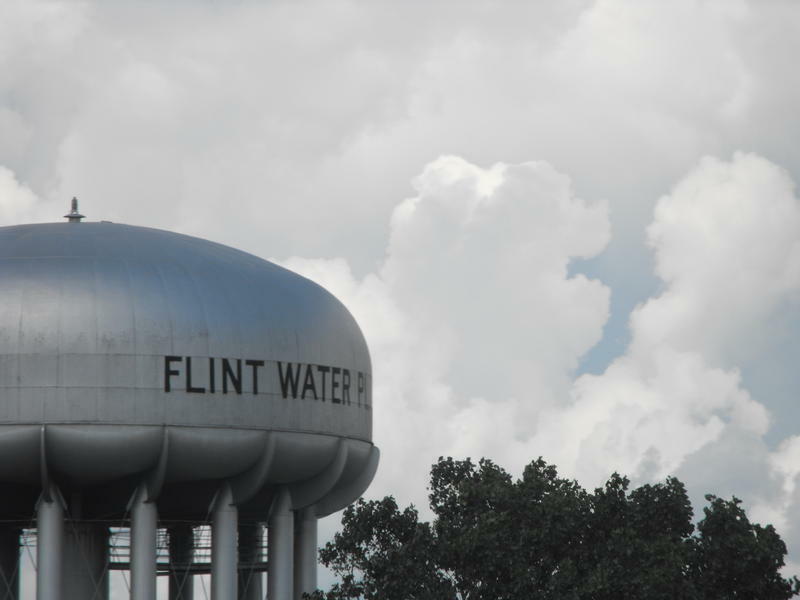 The Michigan Public Radio Network's Rick Pluta reports on criminal charges filed related to the Flint water crisis. Democrats at the state Capitol say they plan to put up a fight over spending on criminal defense attorneys for Governor Rick Snyder. Those lawyers are defending him against legal troubles arising from the Flint water crisis. The Michigan Public Radio Network's Rick Pluta reports on Michigan Democrats planning to stop Governor Snyder from publicly funding a legal defense. The ongoing water crisis in Flint is raising concerns among many local parents about lead poisoning in Washtenaw County.